State Capitol, Phoenix – In observance of today's World AIDS Day, Senator Jack Jackson Jr. recognizes the important efforts of the Arizona Department of Health Services' Office of HIV, STD and Hepatitis Services to bring awareness of HIV/AIDS in Arizona. The theme for World AIDS Day through 2015 is “Getting to Zero”: zero AIDS-related deaths, zero new HIV infections and zero discrimination. 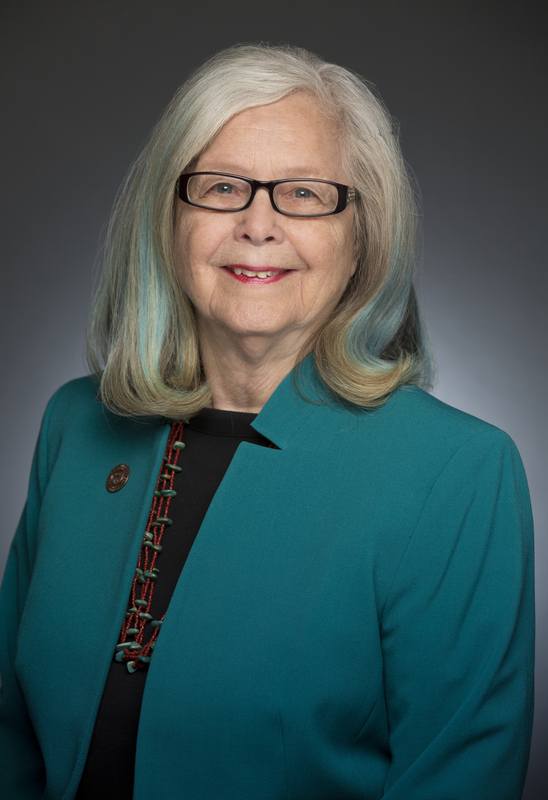 Senator Jackson, currently a member of the Presidential Advisory Council on HIV/AIDS, and the Office of HIV, STD and Hepatitis Services are collaborating with those who are on the front lines of preventing and treating HIV/AIDS in Arizona, including county health departments, tribal representatives, members of the faith community, healthcare workers and the state Department of Education. Combining the National Strategy on HIV/AIDS and their own expertise, they are coordinating a statewide Arizona HIV/AIDS Plan, with the goal of implementation in 2012. “The ADHS’ Office of HIV is crucial to preventing the spread of HIV in our communities. This cooperative effort is a significant step toward the global goal of 'Getting to Zero' and their effort is a vital part of Arizona's commitment to conquering this epidemic,” said Sen. Jackson.